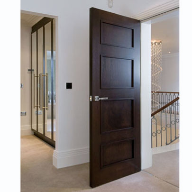 Doorset manufacturer Ahmarra has successfully completed projects for a number of main contractors in Surrey, West Sussex and Wiltshire. 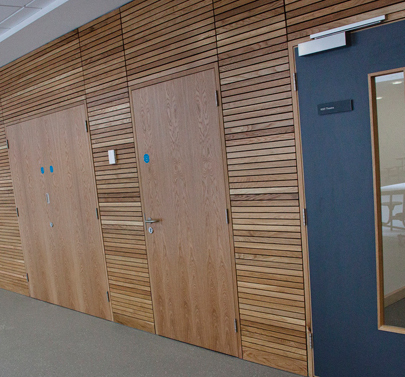 Ahmarra Door Solutions range of high performance, FSC timber doorsets and FSC glazed screens were selected for these projects. 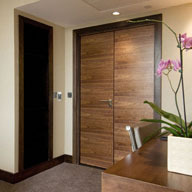 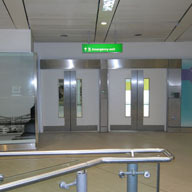 Incorporating BM TRADA Q-Mark Certified FD30 and FD60 fire doors and up to 45 RwdB acoustic rated screens. 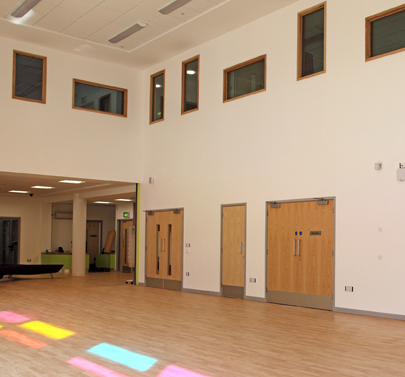 The projects included two newsenior schools, Shoreham Academy and Midhurst Rother College, which were built by Balfour Beatty as part of their £120 million contract to build schools for West Sussex County Council. 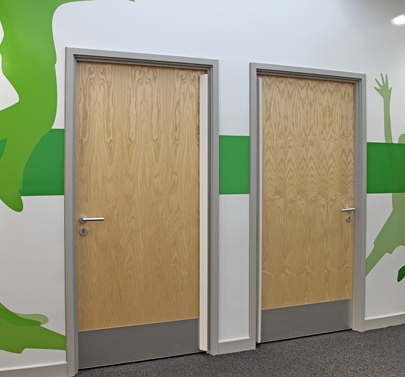 Ahmarra has also supplied internal doorsets for the new Lime Tree Primary School in Surbiton. 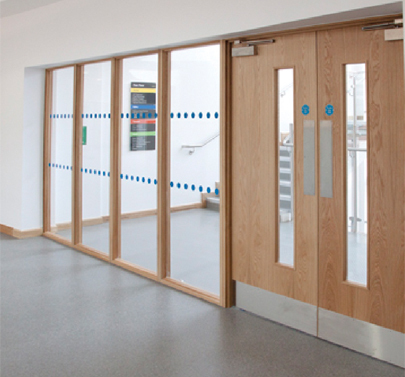 The school forms part of Willmott Dixons £14.1 million contract to deliver a primary school and health centre on the site of the former Surbiton Hospital and Ahmarra are now manufacturing the doorsets for the health centre to be completed by April 2013. 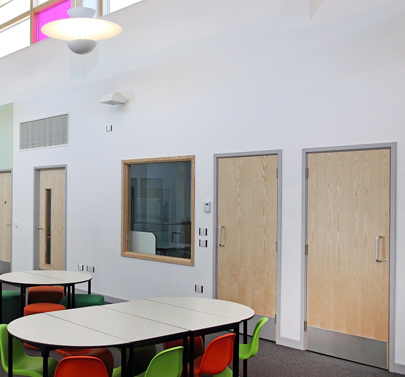 Working with main contractor Morgan Sindall, Ahmarra has also supplied doorsets for the extension to Exeter House Special Day School in Salisbury which will enable the school to improve facilities and increase its intake of pupils. 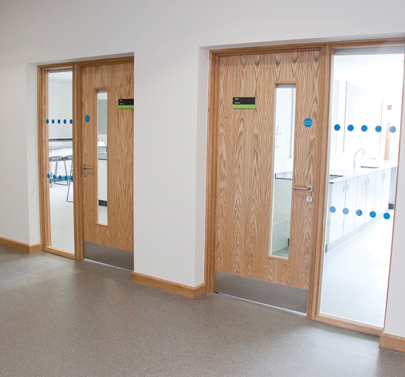 Ahmarra, design, manufacture and install commercial and residential door solutions across all sectors including education, airport, commercial, health, leisure, heritage and private luxury homes.